What Are the Keys to Successful Farm Business Management? The new year is right around the corner and with that comes a blank page to create your financial plan for the coming year. As a farmer, do you ever struggle with what needs to be included in your financial management plan? Are you looking to boost your farm financial management skills? 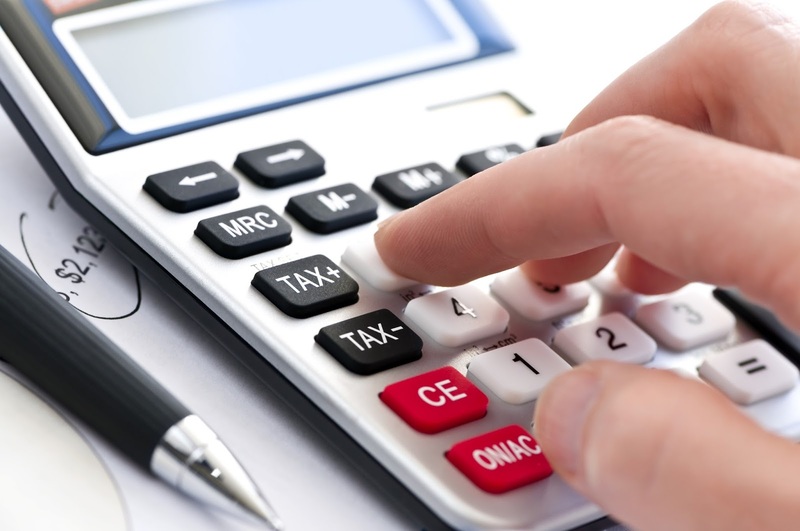 As you look to start the new year off on the right foot, make sure you have a handle on your business;s finances. Balance Sheet – Do you sit down at the beginning of the year to create a balance sheet? This gives a snapshot of what you own and what’s owed against it. You’ll then determine your net worth. Creating a balance sheet at least annually is important to assess your profitability and business gains. Income Statement – Do you look at the profitability of your farm over the last year by creating an income statement? The income statement measures profitability by determining the net income of your farm. This is calculated by subtracting the farm expenses from the farm revenue for the year. The best approach is to calculate the accrual adjusted income because this factors in changes in inventory and depreciation during the year. By doing this, you learn the true profitability of the operation. Cash Flow Projection – Do you create a plan each year for your money? A cash flow projection can help you do just that. The statement of cash flows looks at where cash is utilized in the operation – either for operating, investing, or financing activities. Remaining funds build your cash balance. Planning how every dollar will be best used is important and will get your business off to the right start in the new year. These financial statements are created using your farm records and aid you in making important financial decisions for your operation. The MN Soybean Research and Promotion Council knows the importance of sound farm financial management as well. They are generously sponsoring two workshop sessions aimed directly at these skills. “Taking Charge of YOUR Finances: How to Survive & Thrive” workshop will help farmers put these tools into action to gain financial management skills. To learn more go to z.umn.edu/thriveworkshop. To register go to z.umn.edu/thrive2017. For more information, contact Pauline Van Nurden at: pvannurd@umn.edu or 320-235-0726, ext 2008.